A fundraising event with around 500 people was held on Saturday, May 14, in Lowell, MA. 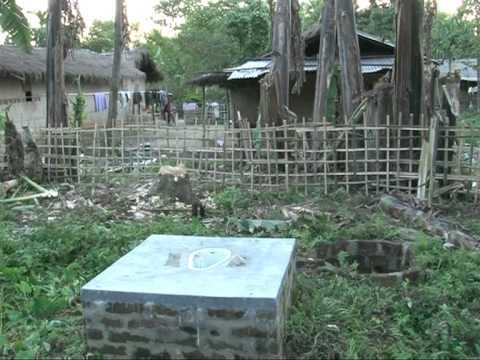 “It costs $365 per year to support an Ekal school. Our pledges and online donations are still coming in and we seem to be well on our way to reach our target of providing annual support of 1,008 schools,” said Ekal New England President Parveen Minocha. The evening also featured Bollywood music by Anand Dhun and Anand Swar. Contributions galore from Ekal New England Charity Event! 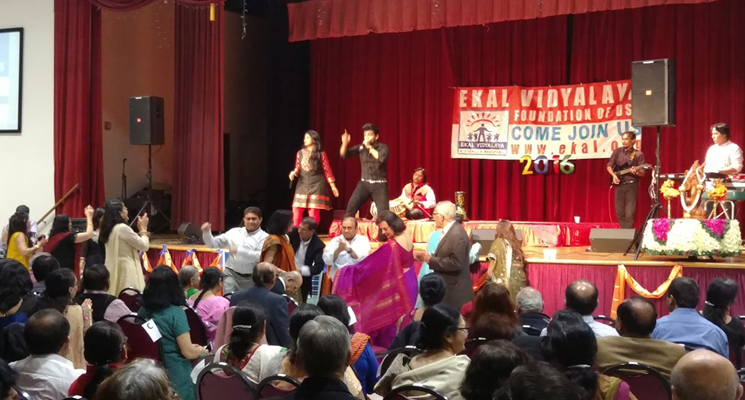 On May 14th , Ekal New England hosted a charity event in the ISSO Shree Swaminarayan Temple in Lowell, Massachusetts. The leaders of the organization, Parveen Minocha and Ranjini Saigal, along with a group of volunteers, successfully led and ran the charity event. 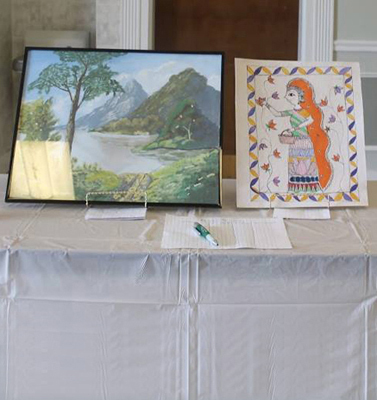 Two paintings created by two EYLs Ms.Prerana Patil (freshman in Boston University) and Ms.Sanjana Sampath (14 years) were sold for $365 each, the amount necessary to run one Ekal school for an entire year. 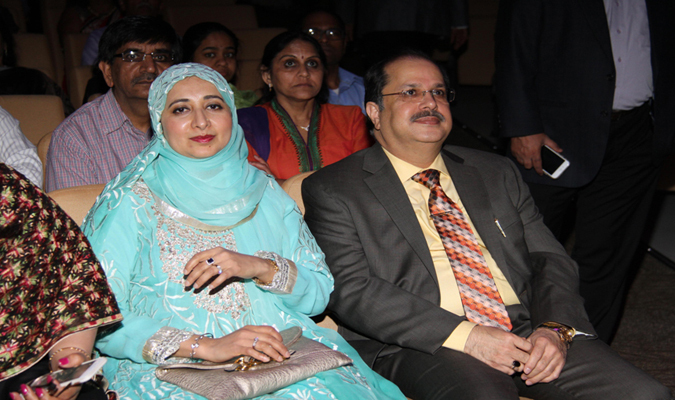 Overall, the event was a resounding success, with over 500 attendees. 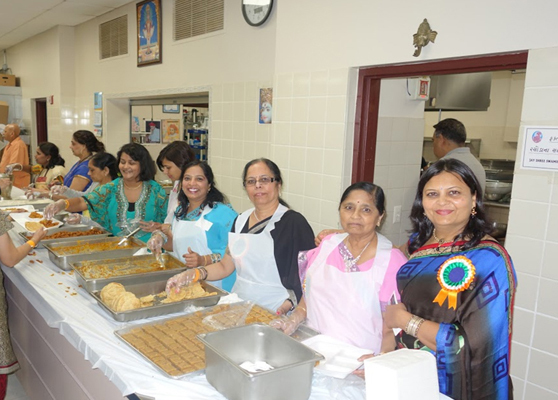 Each year in the United States, Ekal Vidyalaya volunteers organize numerous fundraising activities. In April and on May 1st the Central region conducted total of four fundraising events, three in Illinois Itasca, Naperville, Bloomington, and one in Wisconsin, Milwaukee. 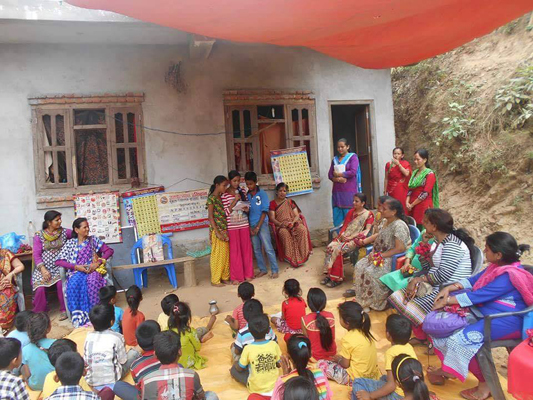 From all of these events Ekal Vidyalaya Central region was able to raise funding to support for total of 1262 Ekal Schools. 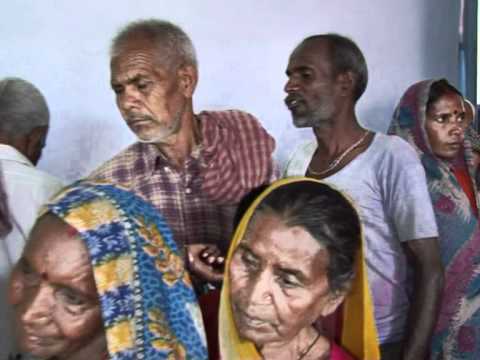 Dr. Hasmukh Shah, Retired Medical doctor, Ekal Executive Director and who is leading Ekal Village development/Gramotthan efforts participated in the event. He was joined by Tej Desai of Chicago who recently completed HFRI internship in January, 2016 in Ranchi, Jharkhand, India. At all these places the audience enjoyed the musical concert, and enjoyed dancing. The dedication of the donors, supporters, and selfless volunteers and their collective efforts made the fundraising a grand success. Upcoming Ekal events: Picnic (Sunday, July 17 at NW Busse Woods, Grov#4, Elk Grove Village) and the 5k Run/Walk (September 10th, LeRoy Oaks). 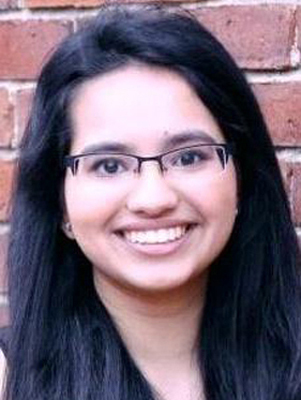 Dr.Priyanka Tulshian is pursuing her fellowship in global health from Harvard medical hospital. She spends at least 3 months in volunteer work in Sagam, a remote village in Kenya. She conducts her research work and teaches the local doctors in Sagam on how to use new technology in medical field and also shares her knowledge on the latest advancements in medicine. 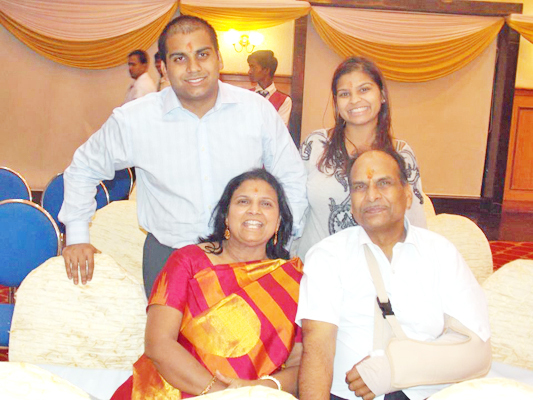 In fact, Dr.Priyanka’s parents Mr Deen Tulsiyan and Mrs Neera Tulsiyan is not new to EKAL. 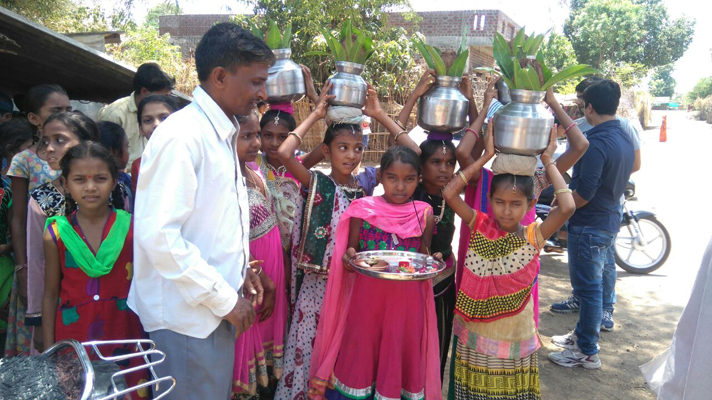 They have supported nearly 50 EKAL schools in the past. We wish a happy life for Dr.Priyanka who is getting married soon and has requested her friends and family to donate her wedding gifts to two charities and EKAL is one of them. 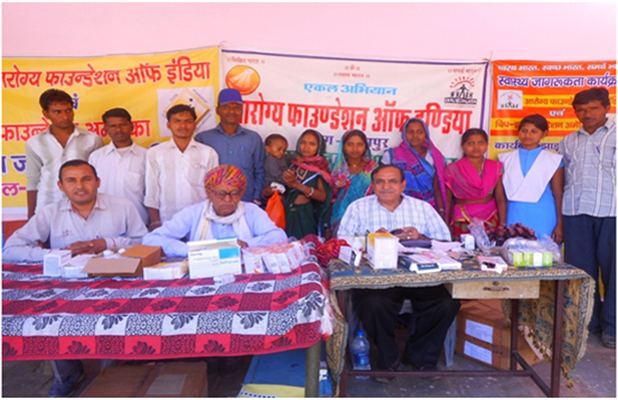 A medical camp was organized on 21st march 2016 in Godva Phala Village of Jhadol Sanch in Udaipur, Rajasthan. Dr. Harish Anand (AFI-Delhi) and Dr. S.N. 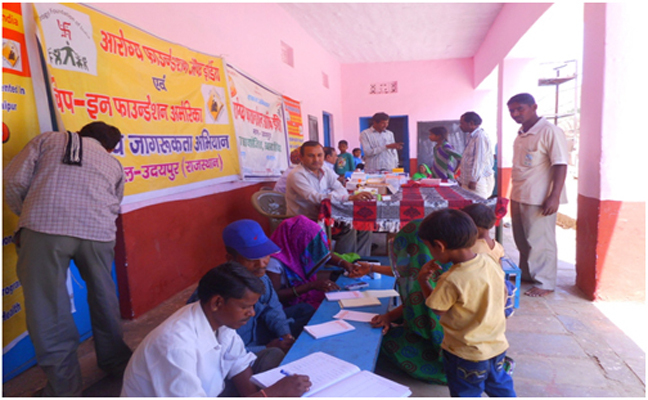 Vyas (AFI Udaipur) participated in the medical camp. Proper diet and good hygiene was stressed in the camp that benefited about 120 patients including children. Ajmer is also known as Pushkar Kshetra as it is just 8 km away from Pushkar. According to scriptures, it is said that Lord Brahma performed yagna at Pushkar to create the universe. 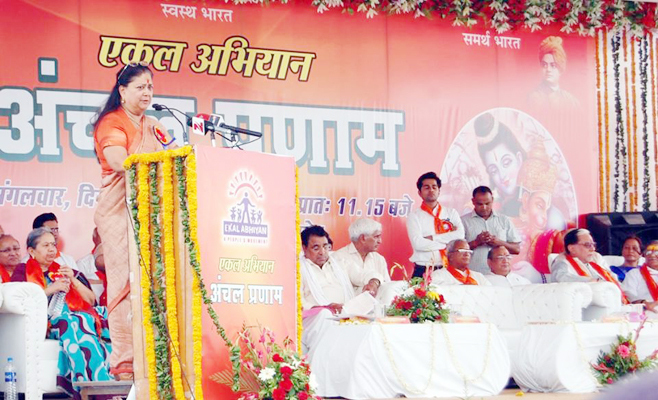 Similarly, a new hope of creating history emerged in Ajmer as a result of Anchal Pranam program. 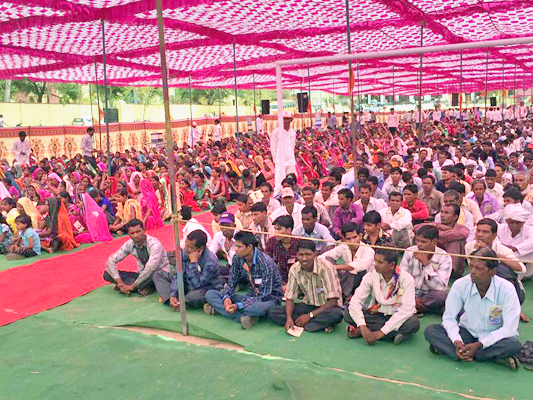 More than 10 thousand participants from nearby Ekal villages participated in the program. About Rs. one crore donation was promised to nearly 500 schools in the presence of Chief Minister Shrimati Vasundhra Raje and Dr Subhash Chandra ( Chairman of Zee Media ). 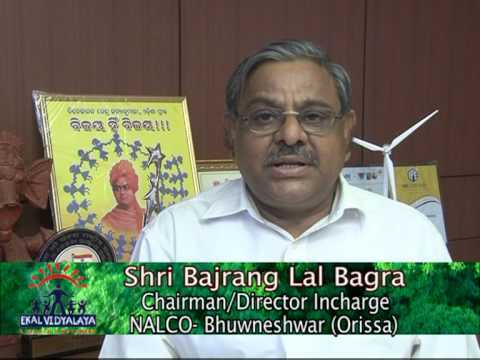 Further, around Rs 30 Lakh were sponsored by local well-wishers for organizing the function. 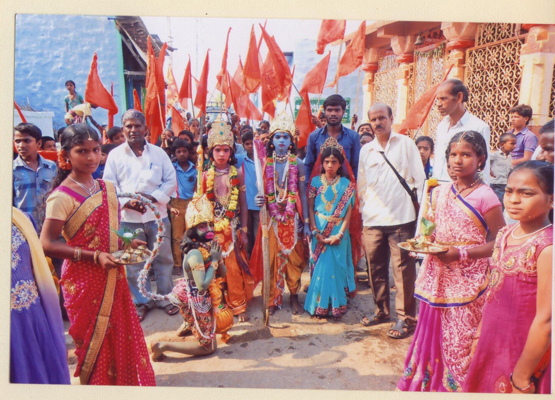 Sri Ramanavami Day in Kurnool, A.P. Celebrations on Sri Ramanavami (April 15th, 2016 ) was organized with great pomp and splendor in Narayanapuram, a village, in Kurnool anchal, A.P. 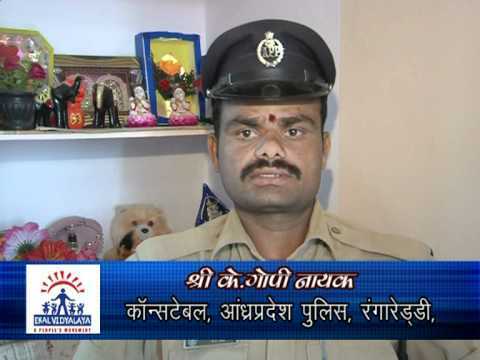 The students belonged to Scheduled caste and they were tutored and trained by their teacher Sri Mallayya. Sri.H.Eranna who witnessed and delivered a speech in the program was awestruck by the discipline and talent that these kids displayed. 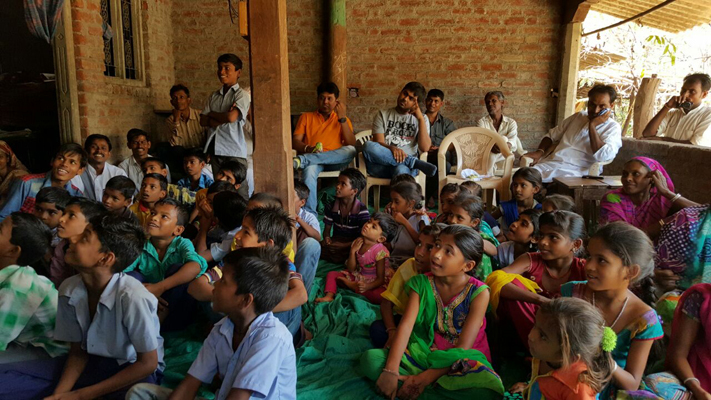 Recently Surat Chapter formed a new group called the "Youth for Service”. 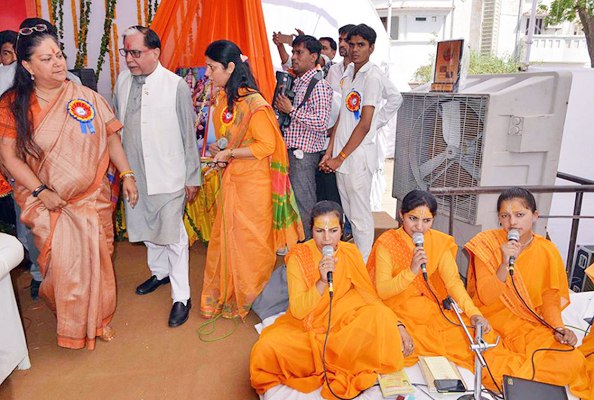 The group visits schools and organizes cancer awareness programs. 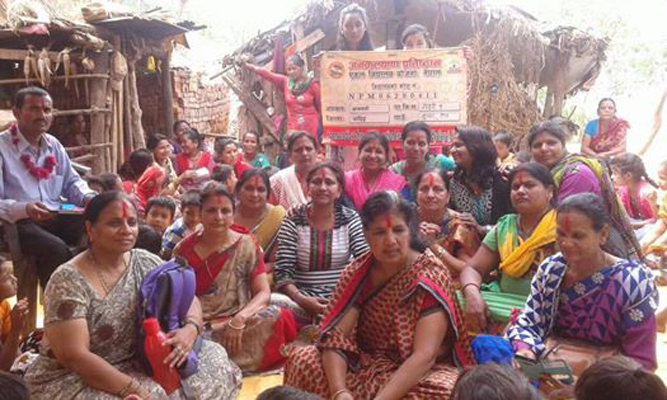 On April 4th,2016 Vanyatra was organized to Sundar Tole an Ekal Village in Kathmandu. The visit was headed by Smt. 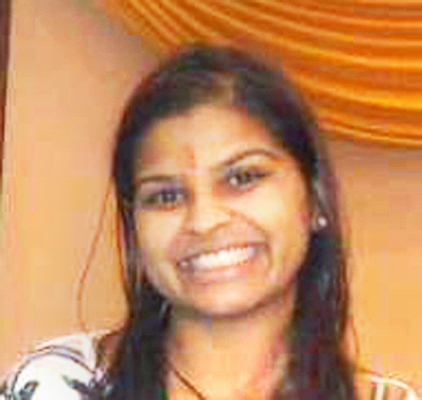 Sunita Agrawal, Smt. Bimala Agrawal and Rastriya Mulyankan Pramukh Shree Arbind Shah.